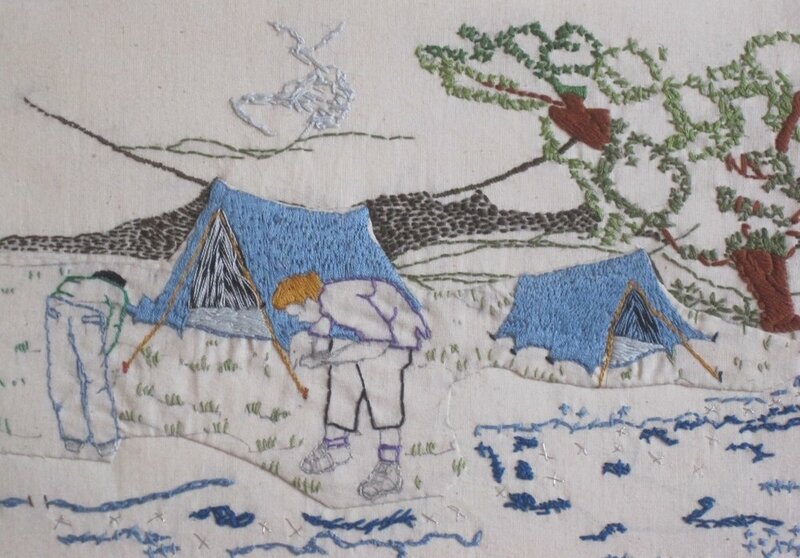 "Tapestry for the Millennium" project was started in 1993 as a community arts development programme. 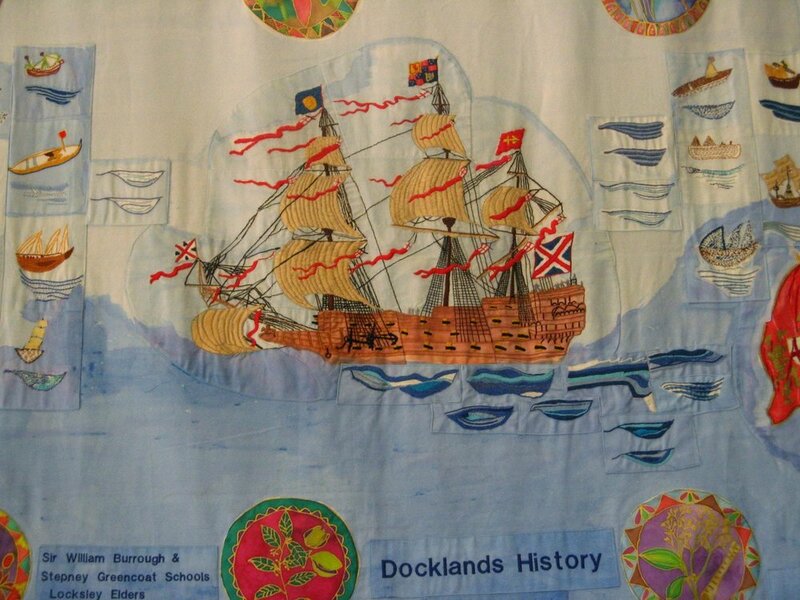 Diana's vision was to create large, textile art pieces depicting the social and economic history of Tower Hamlets, made by the people who were living there. 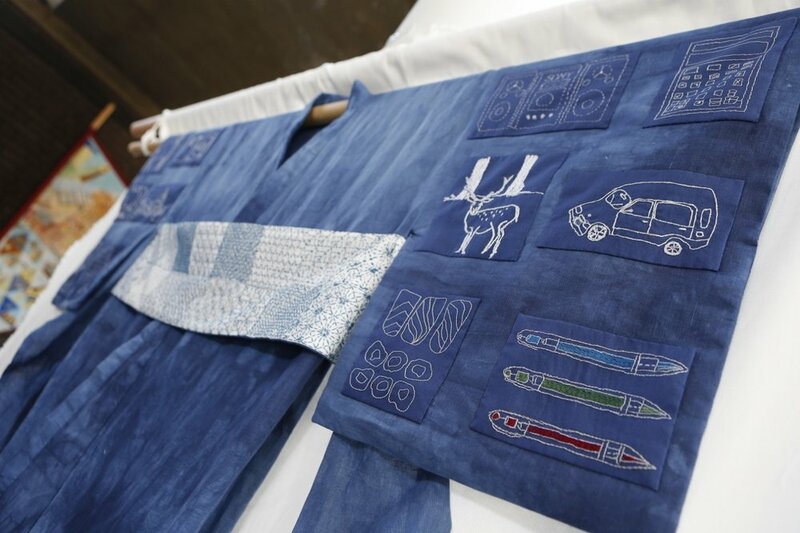 In the making of these pieces, people were brought together, communities who wouldn't usually have an opportunity to meet, to sew, and to engage with each other: school children and elders groups, women out of work, with English as a second language and bank staff, mothers with young children and groups of teachers, groups from different religions groups. 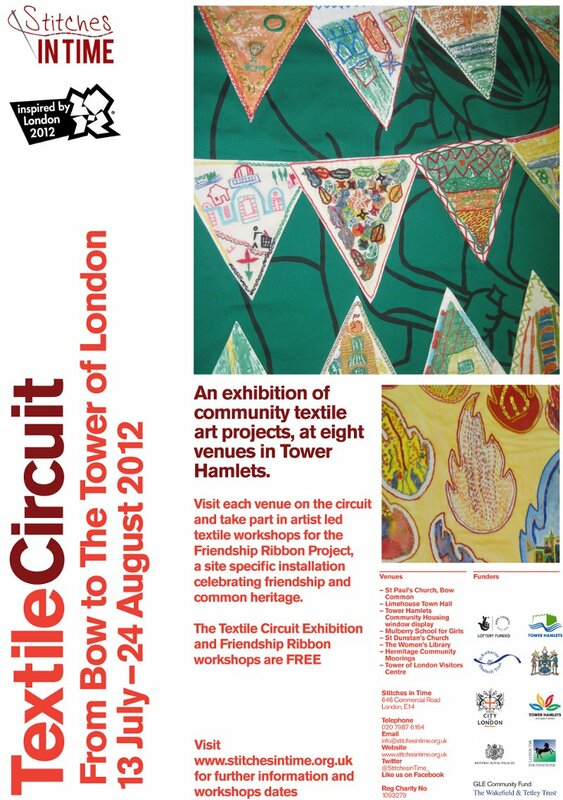 On completion in 2000, 43 artists had contributed and over 3,000 people across Tower Hamlets had participated. Fifty 8 foot by 10 foot tapestries were made, on subjects ranging from The Tower of London to The Loom, Chicksand Estate to River Traffic today. The success of this project was evident. Regularly meeting community groups were formed through this, with some still meeting today. Read about our English for Sewing and Elders Sewing group here. Diana England passed away from cancer on 21st May 2017. Her last work, a book on this founding project, made with her husband Al Rossiter, is available to buy. Please get in touch to place an order. 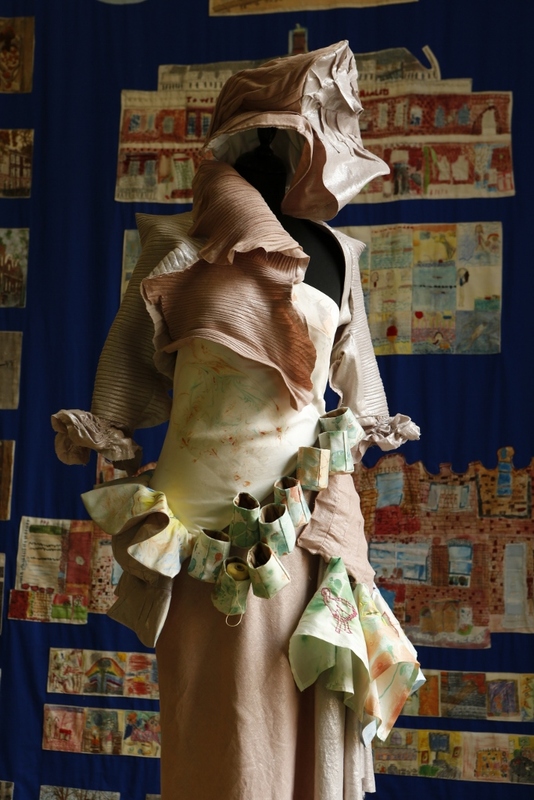 Stitches in Time held a memorial exhibition in July 2017, exhibiting some of the many tapestries to the community and celebrating her invaluable contribution to thousands of people over the past 25 years. Find out about our current projects here, and past projects here.